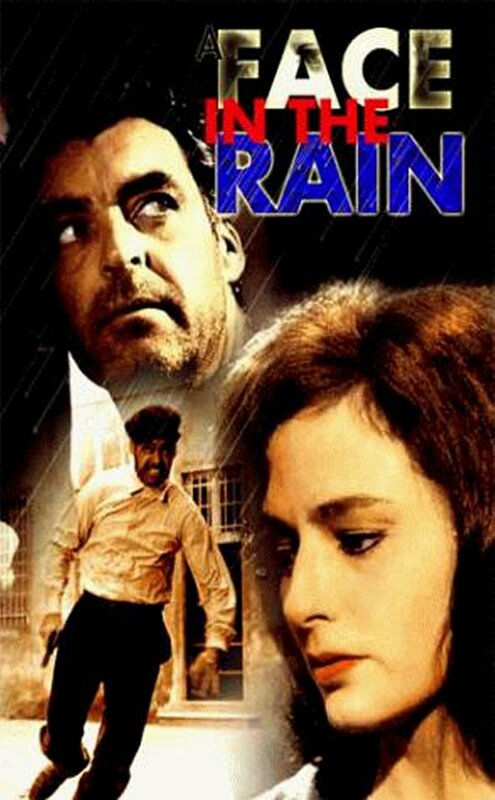 Rand (Rory Calhoun), an American spy in Nazi-occupied Italy, seeks shelter in the house of Anna (Marina Berti), who is having an affair with German officer Klaus (Niall MacGinnis). When he arrives to spend the night, Rand is forced to hide in the attic, with no way to escape. Anna realizes Klaus is in charge of the investigation searching for Rand and uses her son, Paolo (Massimo Giuliani), to get in touch with resistance fighters who can help the American escape.